In the Sunday Herald of 22nd October 2017, Angus Robertson, SNP MP and journalist, wrote a moving article on the ‘forgotten front’ of the First World War, the struggle between Italian forces and those of the soon-to-crumble Austro-Hungarian Empire. 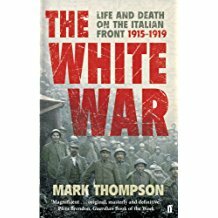 Because so much of the fighting took place in the snows of the foothills of the Alps, the Italian front became known as the White War. 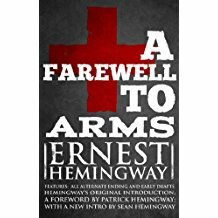 The Italian Front also inspired Ernest Hemingway’s novel, A Farewell to Arms. As Angus Robertson pointed out in his Sunday Herald article, 24th October 2017 marks the 100th anniversary of the start of the 12th Battle of the Isonzo, when, after more than three weeks, Austro-Hungarian troops broke through the Italian defences. The previous eleven battles had been indecisive. The fighting in the White War resulted in huge loss of life, with more than a million casualties. 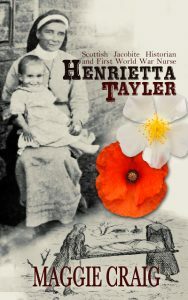 She did her very best for them, making sure the dying were comforted and those recovering from injury and illness were nursed, washed, cared for and reassured. Hetty, as her friends and family called her, was a gifted linguist, which was just as well. Her prisoner-patients were of a variety of nationalities: Austrian, Hungarian, Bosnian, Serbian, Czech and more. She made sure to learn as many helpful words in each language as possible. As A & H Tayler, Hetty and her brother Alistair were prolific historians. Before the war, they published The Book of the Duffs, a detailed and entertaining account of the wider family to which they belonged. 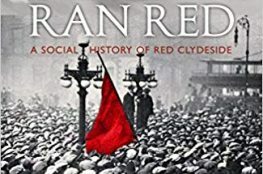 After the First World War, they researched and wrote numerous books and articles on Scottish history, particularly that of the Jacobite risings of 1715 and 1745.